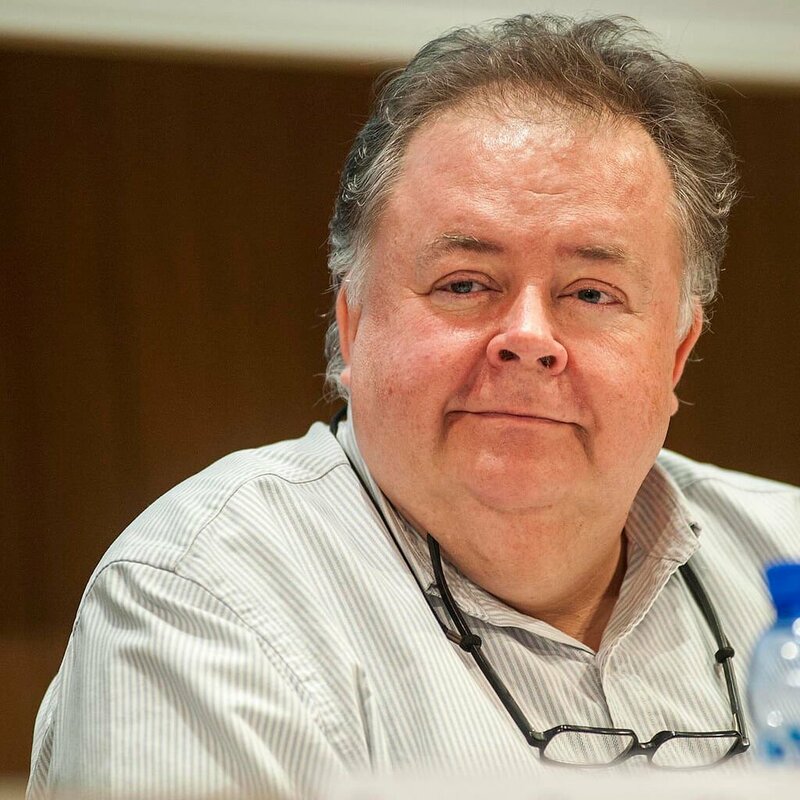 The UCLG Committee on Culture would like to express its sadness following the demise of Eduard Miralles i Ventimilla. Eduard Miralles has for many years been a fundamental voice in reflections on local cultural policies and on culture and development in Catalonia, Spain and at international level. He was, among other roles, the Director of the Centre for Cultural Resources and Studies (CERC) at the Provincial Council of Barcelona (1996-2004), where he coordinated several editions of the Interacció biennial conference, and he was later an Advisor on Cultural Relations at the Provincial Council of Barcelona. Since 2008 he was also the President of the Interarts Foundation, where he continued to contribute to thinking on cultural policy and international cultural cooperation. He was also the first vicepresident of ENCATC – European Network of Cultural Administration Training Centres, the founder of INTERLOCAL – IberoAmerican Network of Cities for Culture, and a member of the Board of Directors of the Roberto Cimetta Fund. Furthermore, he was constantly involved in many training, discussion and research activities on local cultural policies. Always led by generosity, education, curiosity and availability, Eduard Miralles had huge analytical abilities and would always provide a critical, discerning perspective, which for years contributed to enriching and broadening discussions. A linguist by choice and a cultural manager by devotion, he loved languages and enjoyed discussing terms, finding the right words and devoting particular attention to expression in all its forms: linguistic, identity-related and cultural expression. His contributions to reflections on cultural policy serve to explain where we are, and particularly where we should be, in areas such as cultural rights, governance, and international cooperation. The UCLG Committee on Culture would like to stress that he was one of the key persons behind the Agenda 21 for culture. In the context of our activities, he also wrote an excellent article entitled “Culture, from factor of development to pillar of sustainability”, which also helped to inspire “Culture 21 Actions”, many paragraphs of which are his, word by word. We would like to express our condolences and support to his family, to those close to him and to anyone who was fortunate to work with him over the years. Read this article in French, Spanish and Catalan.